Luke currently lives and works in San Diego, CA. 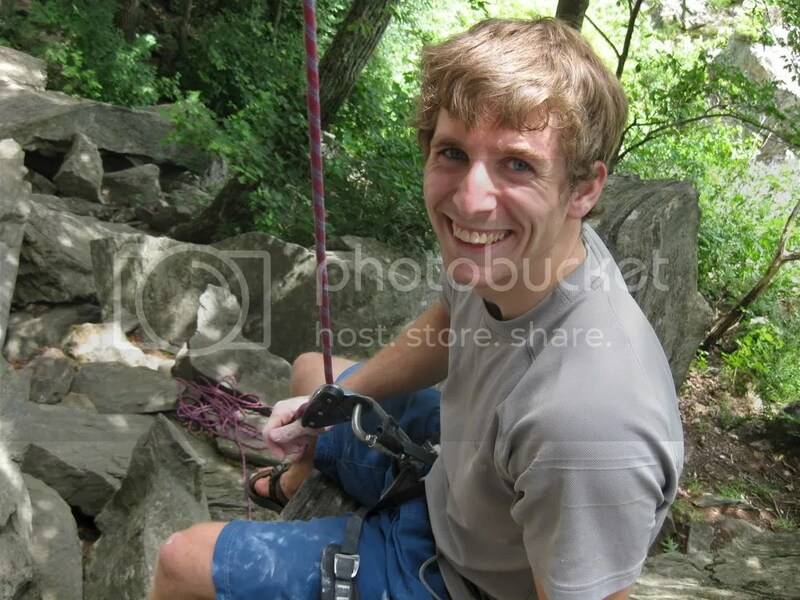 He does computer programming and tries to go rock climbing as much as possible. Lizzy is working towards a PhD at Stanford after graduating from at Caltech with a BS in Geology. She loves to go crack climbing (although she has recently been partaking more in sport climbing and bouldering). Thanks for sharing such a cool website , trip reports, gear reviews, beta, cool photos, inspiring trips, fun, motivation, drive, …..you guys throw it down……awesome website….thank you….. Cheers from a fan from the right coast!